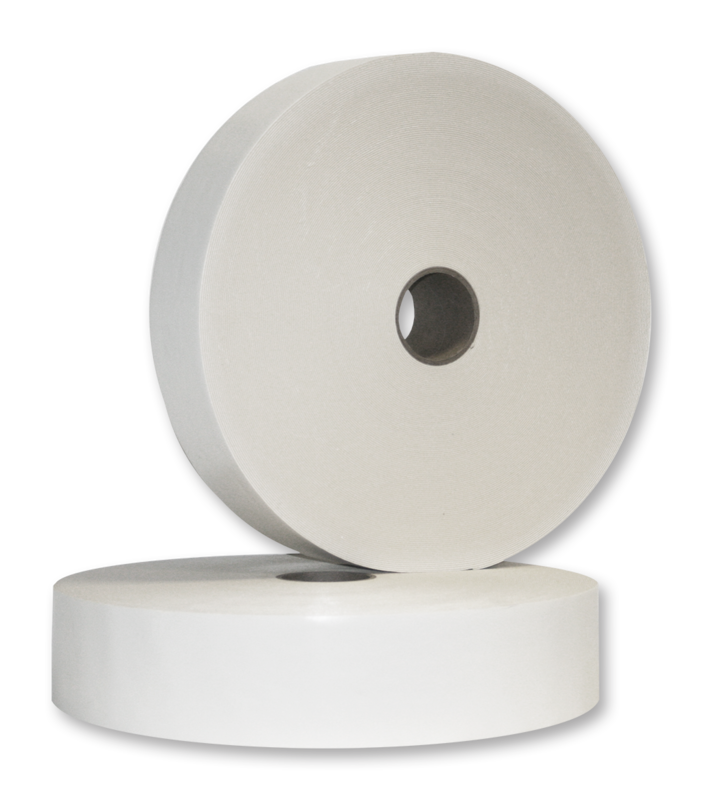 Our polyethylene foam tapes are some of the most versatile and widely used tapes. 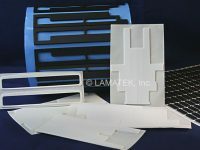 Polyethylene, or PE, is a lightweight, closed cell foam used for sealing, cushioning, and spacing. 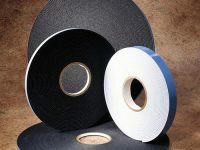 Polyethylene foam tape is easy to customize with a wide variety of available options. 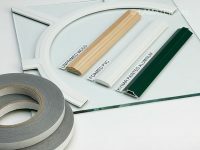 For example, you can choose single or double sided adhesive in a wide range of bonding strengths. 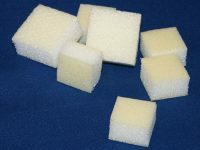 We also keep several thicknesses of polyethylene foam in inventory. 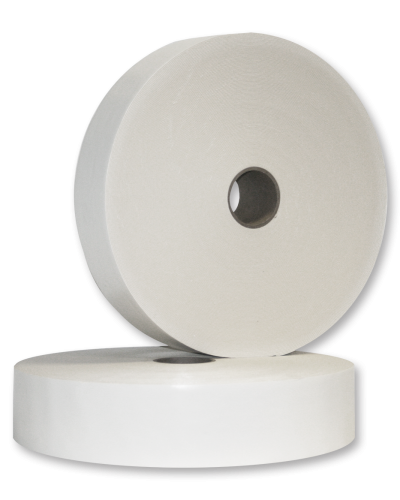 In addition, our slitting capabilities means we can cut the tape to your exact width. Need an odd fraction of an inch? You got it! 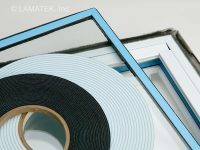 Polyethylene is stocked in white foam tape, black foam, and 1/16″ thick gray. 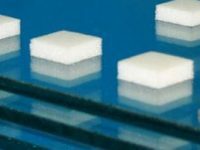 And if that’s not enough, our white cross-linked polyethylene foam tape meets FDA standards for incidental food contact.